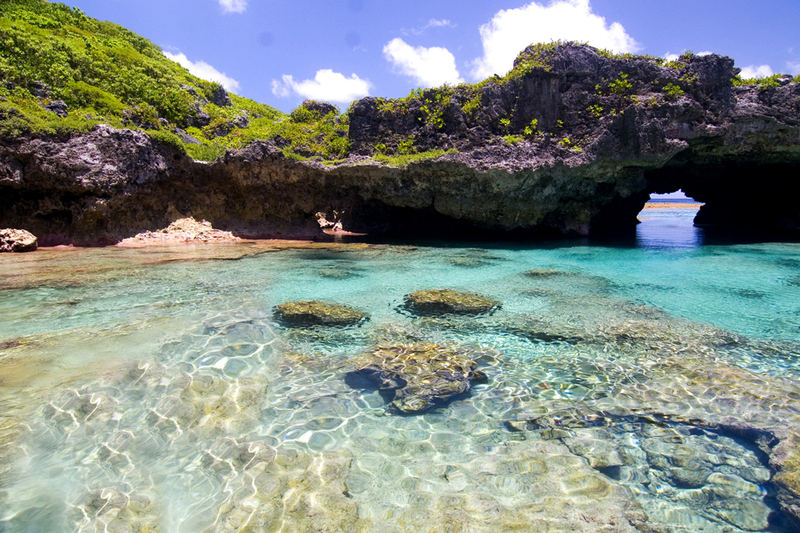 The most important attractions of Niue island (Savage) are caves. Around this large coral island has many underwater caves under the island itself, which are a real challenge for divers and divers. 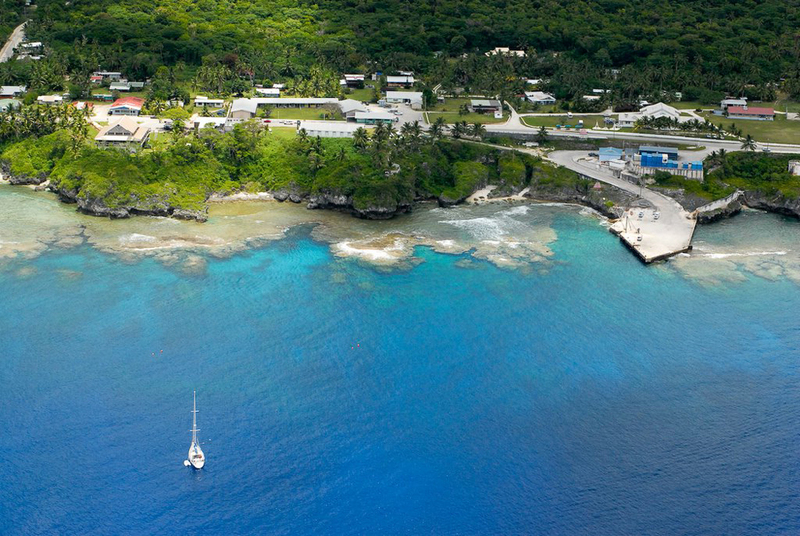 Niue Island has been inhabited since 1500 years ago when it was first exodus of people from the island of Tonga and Samoa islands. 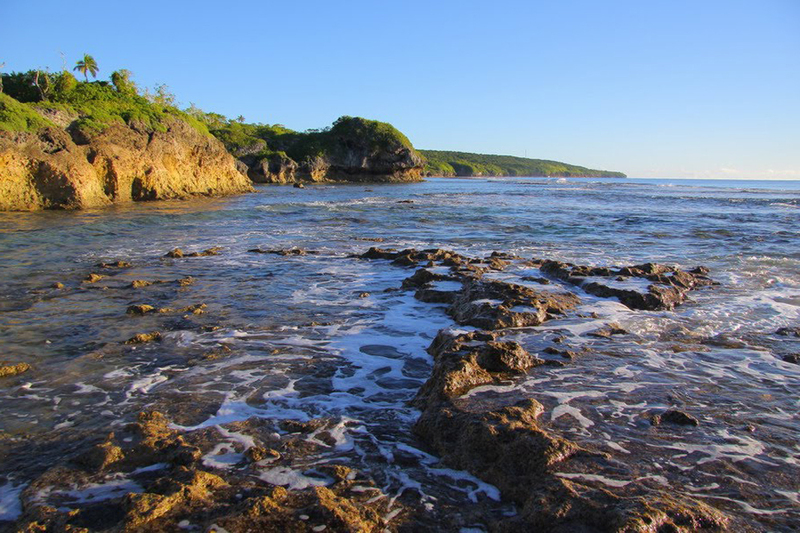 The first European visited this paradise is Captain James Cook in 1774. After 60 years come first missionaries who managed to impose Christianity on the Polynesians. 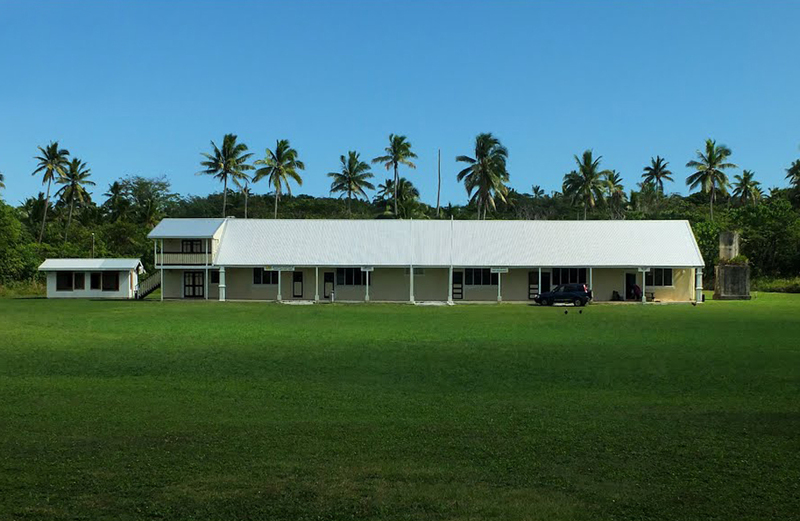 Although the island of Niue is an independent country with its own government, the economy is highly dependent on the help of New Zealand. At first glance it seems the island is pleasant to rest, but only 3,000 foreigners spend their vacation here. Volcanic origin and coral reefs further impede navigation. The coastline is steep with sharp rocks jutting 60 meters. 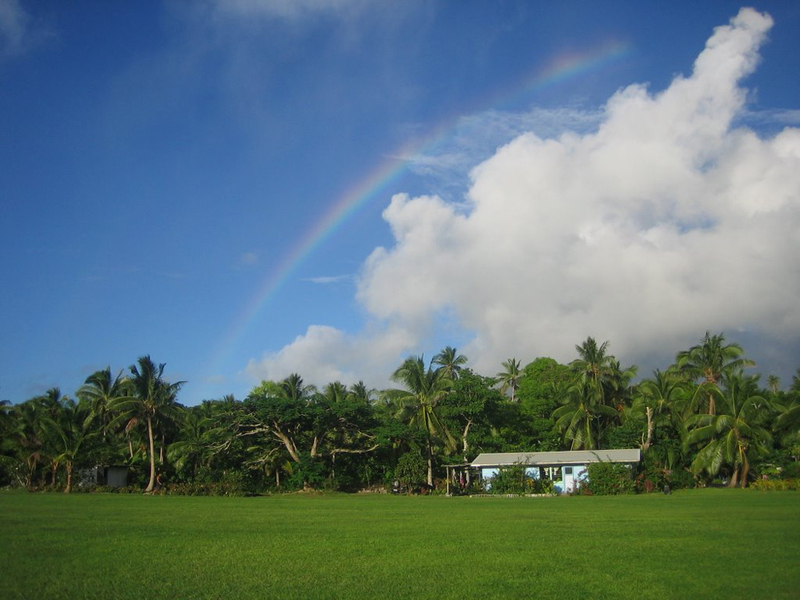 The most fertile part of the island of Niue is right here on the high plateau. Grown coconut palms and several other tropical crops. The climate is humid oceanic 2200 mm per year and average annual temperatures around 26 degrees. 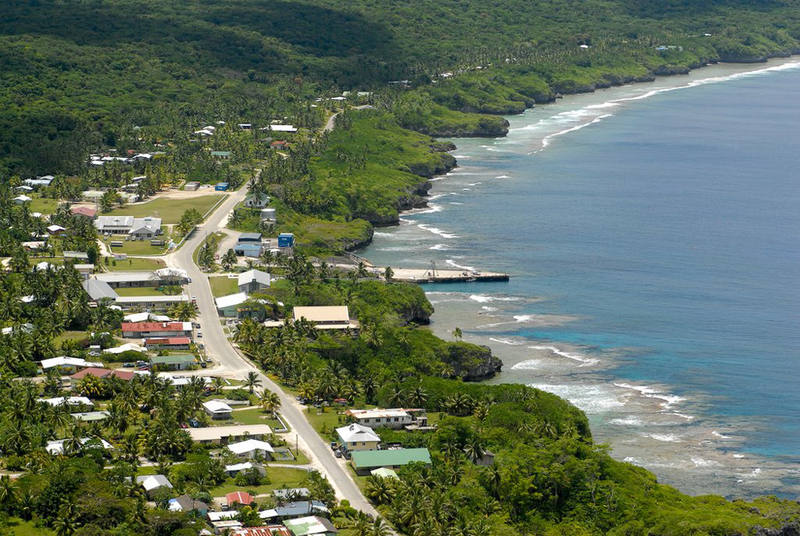 Administrative center is the city of Alofi a population of about 600 people. 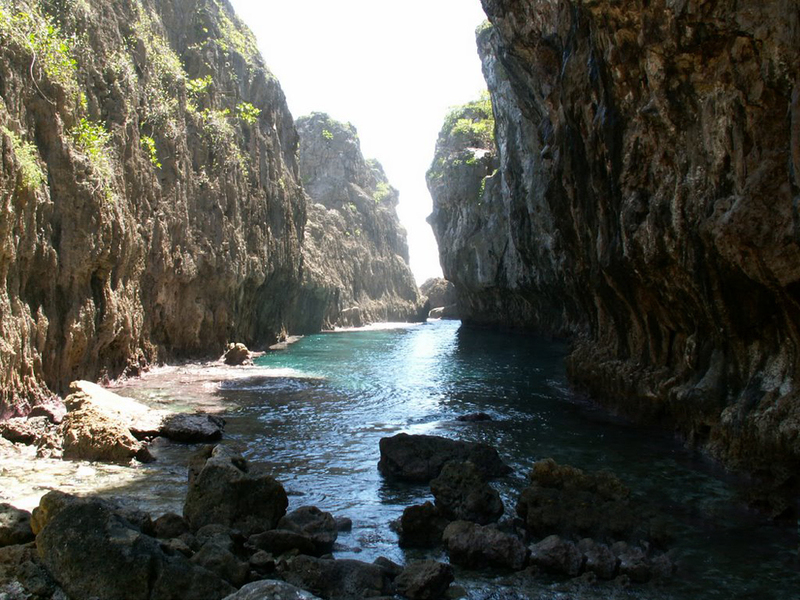 As mentioned at the beginning of our walk on attractions of Niue island are the caves. Some of them start as soon as enter the sea and descend straight down. There are narrow slits through which you pass, then the underwater tunnel expands. 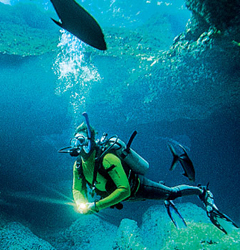 This is the underwater cave Ana Mahaga. There is a cave Anatoloa Cave for which there is evidence that it was inhabited 2,000 years ago. It found the bones of humans and animals, and tools. Other habitable cave Avaiki Cave. Abandoned in the 15th century, but is well protected because to enter it must make your way through a narrow slit. Inside Avaiki Cave has a small lake with drinking water. 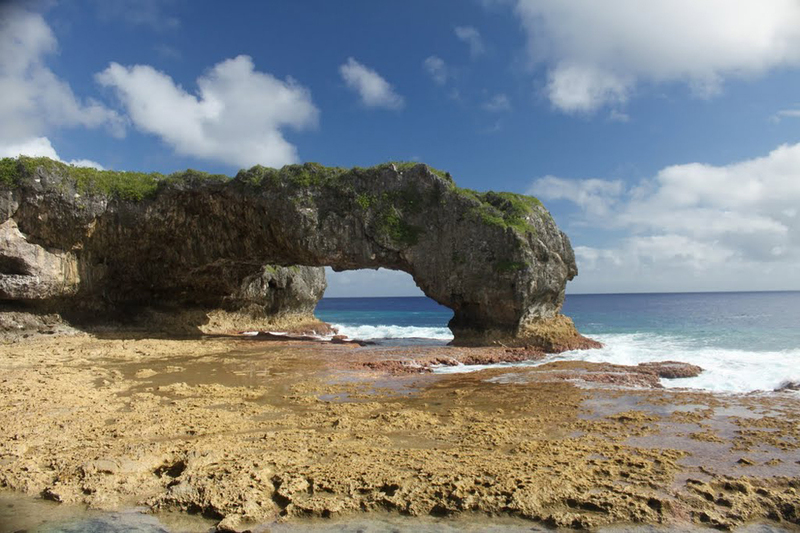 Talava Arches and Caves - in our opinion the most interesting landmark in Niue. Here you can watch all the geological processes of the large arches front of the cave and the cave. Some more famous caves, which will draw you attention, but will write: Vaikona Chasm, Ulupaka, Togo Chasm, Avaiki Cave and others. 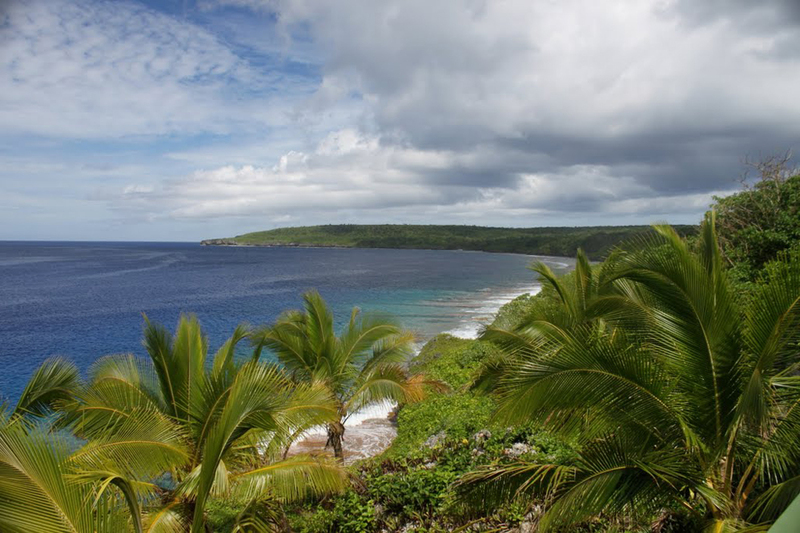 Southeastern part of the island of Niue is uninhabited because there is rainforest Huvalu. The boundary of this protected area and the sea is covered with thousands of stone blocks faced with a height of 5 to 8 meters. This impressive landscape can move in the lower part of the cliffs, where are special trails. All beautiful places to visit, here we listed in the article do not have to use a guide. The only exception is Vaikona Chasm. But do not waste valuable time on your vacation our advice is to hire a guide. The price is affordable for any budget. 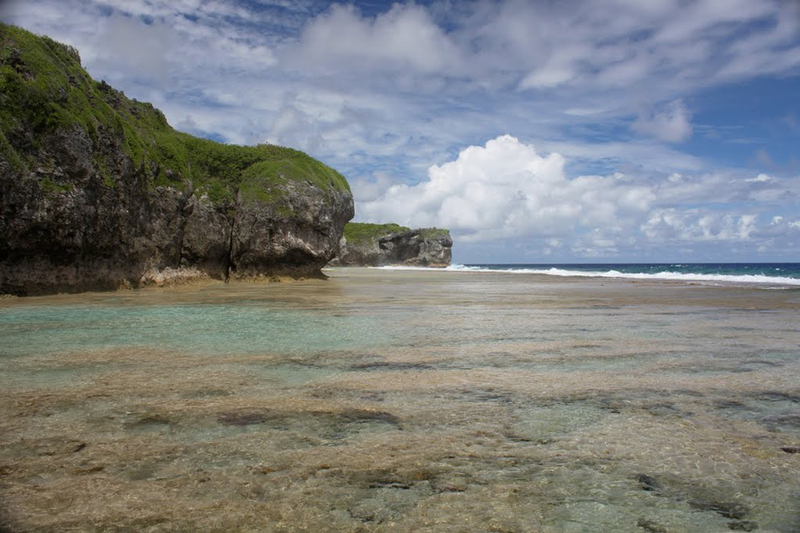 Not forget to make amazing photos of nature of this mysterious island of Niue. This is a relatively unknown destination in the South Pacific.